07 Dec, 2017 Rakesh Sharma Reviews . 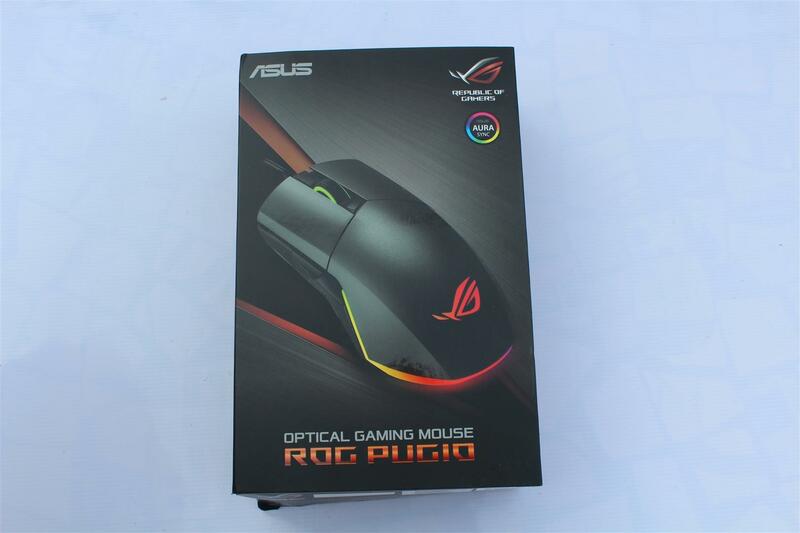 Today we are reviewing another gaming mouse from ASUS ROG product line, the ROG Pugio Optical gaming mouse. 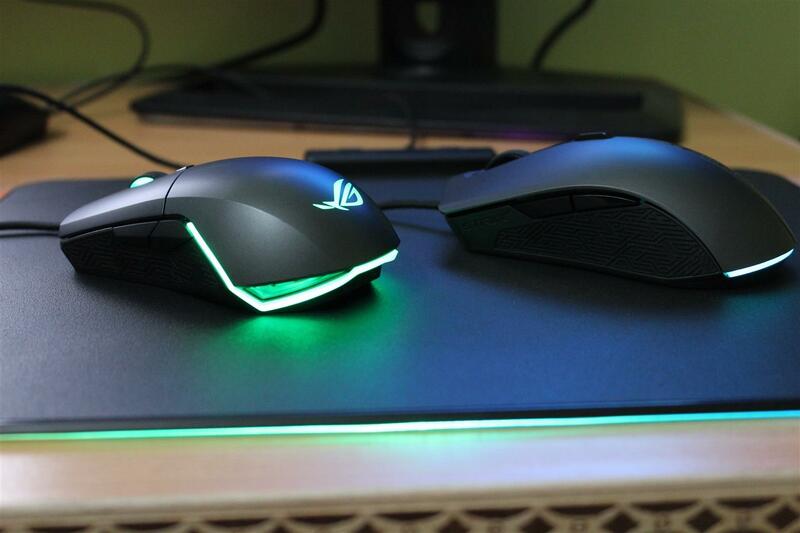 A great looking ambidextrous mouse specially made for gamers with features like durable 50 million clicks Omron switches and two additional Japanese-made Omron switches that offer a different click feel, along with gaming grade optical sensor with 7200 DPI, customizable Aura RGB lighting with Aura Sync support and more. 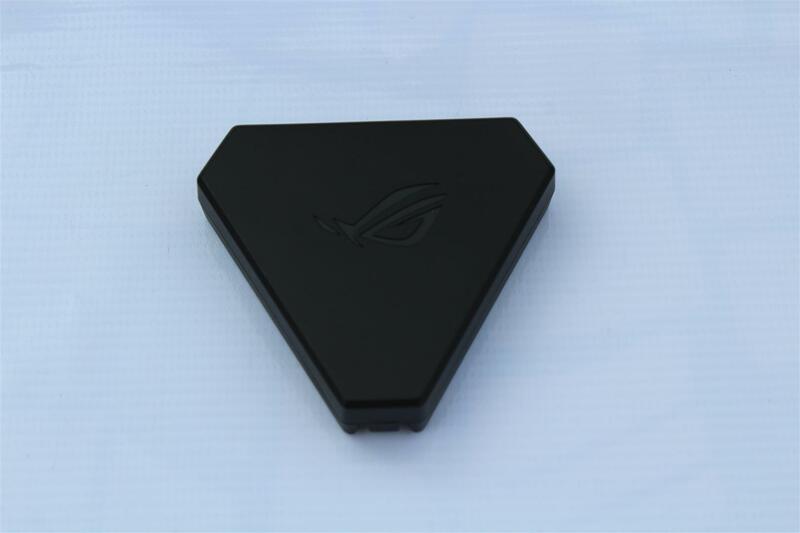 Now let’s see what this ROG Pugio Gaming mouse has for us. 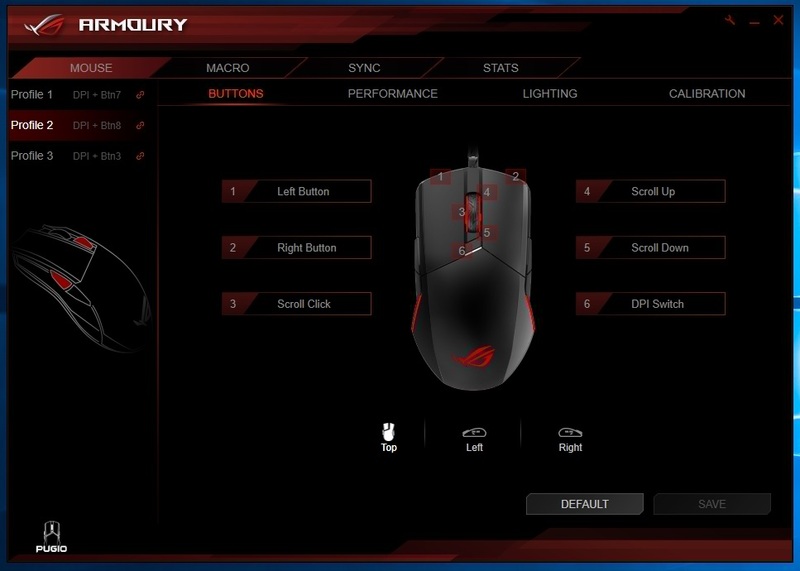 Configurable Side Buttons - Ambidextrous mice with side buttons usually feature a mirrored button layout to accommodate both right- and left-handed gamers. The drawback of this design is that it often results in side button misclicks. Even with the buttons disabled, they can still be distracting. 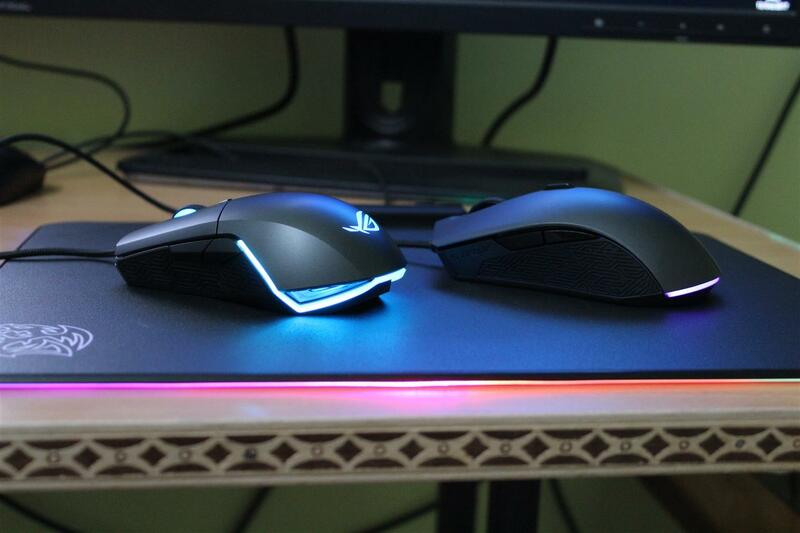 With the ROG Pugio, there's no need to change your grip style to avoid the buttons. 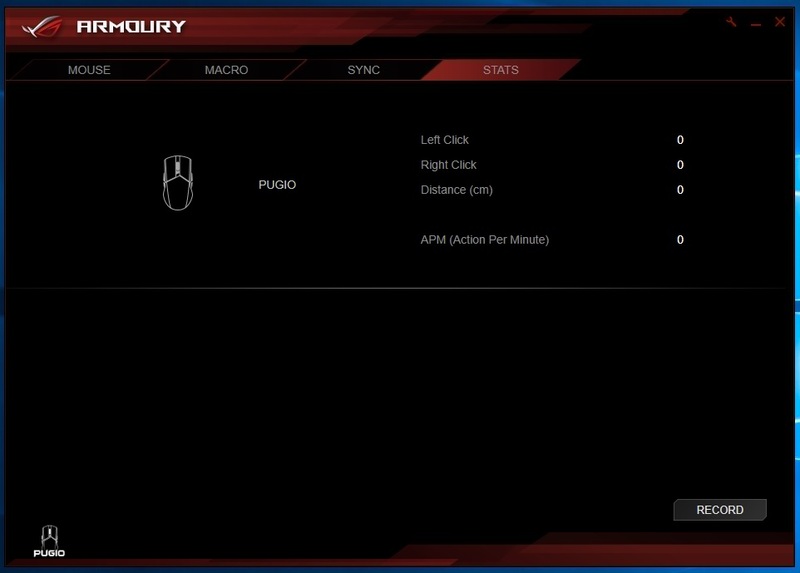 The Pugio has configurable magnetic side buttons on both flanks to give you a truly ambidextrous and ergonomic gaming mouse. Simply swap the buttons out and replace them with the side button covers: use four, two, or no side buttons — the options are all yours! 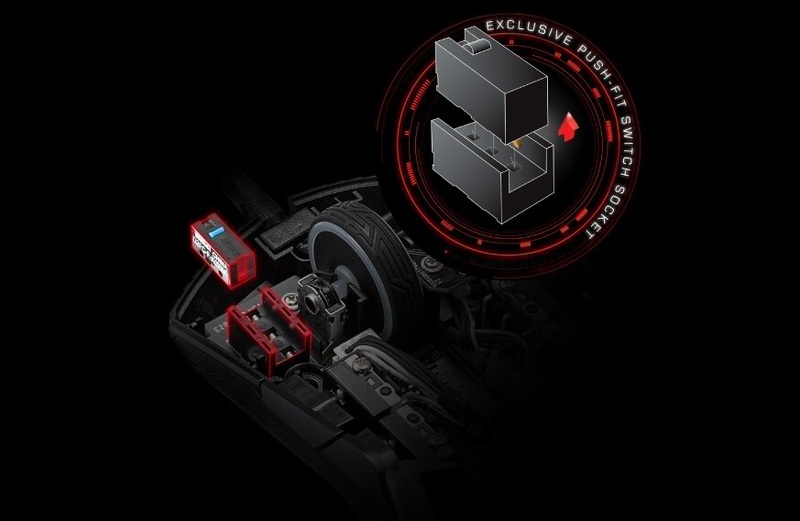 Exclusive Push-Fit Switch Socket Design - ROG Pugio features an exclusive push-fit switch socket design that allows you to easily change switches to vary click resistance. 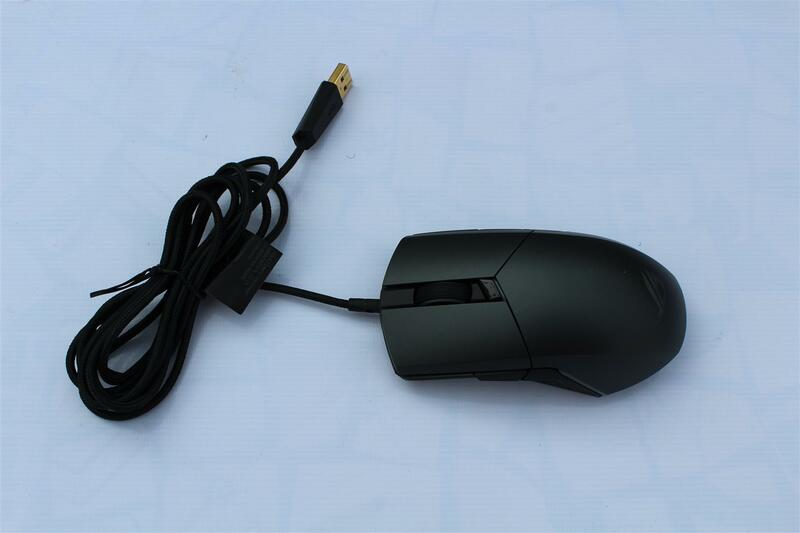 The option of replacing worn or broken switches also extends the lifespan of your mouse. 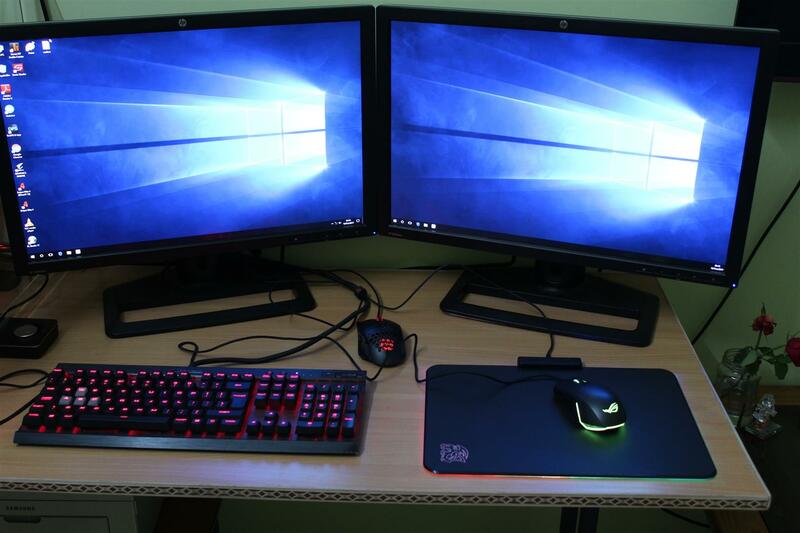 Dominating Aesthetics - ROG Pugio will be the centerpiece of your battle station. 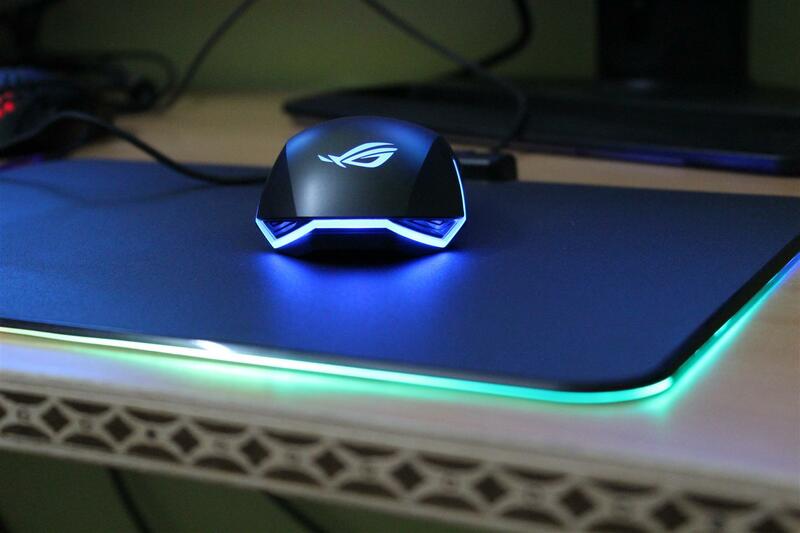 With a quality gunmetal-gray finish, underside engravings, Mayan-inspired rubber side panels for a secure and comfortable grip, and angular ASUS Aura RGB light channels, the Pugio is a stunning weapon from every angle. 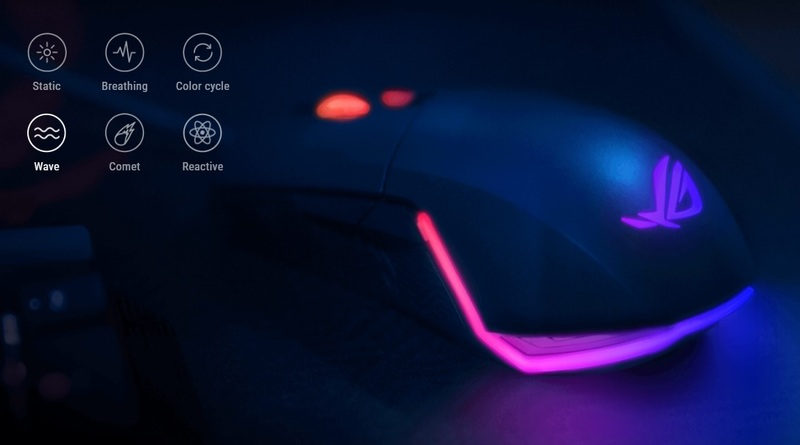 Customizable Aura RGB lighting, offering a palette of over millions of colors and six preset lighting effects, lets you take style to the next level! 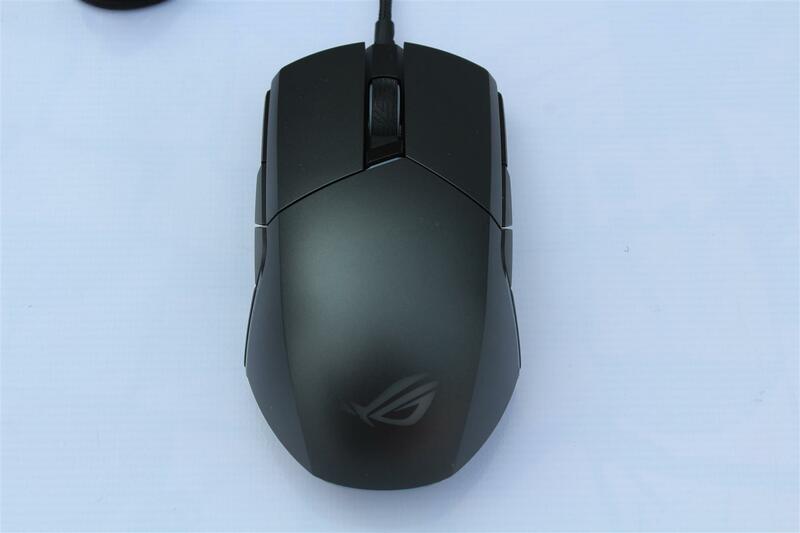 Durable 50-Million-Click Switches - Mouse buttons and switches – especially switches on gaming mice – take the most abuse. 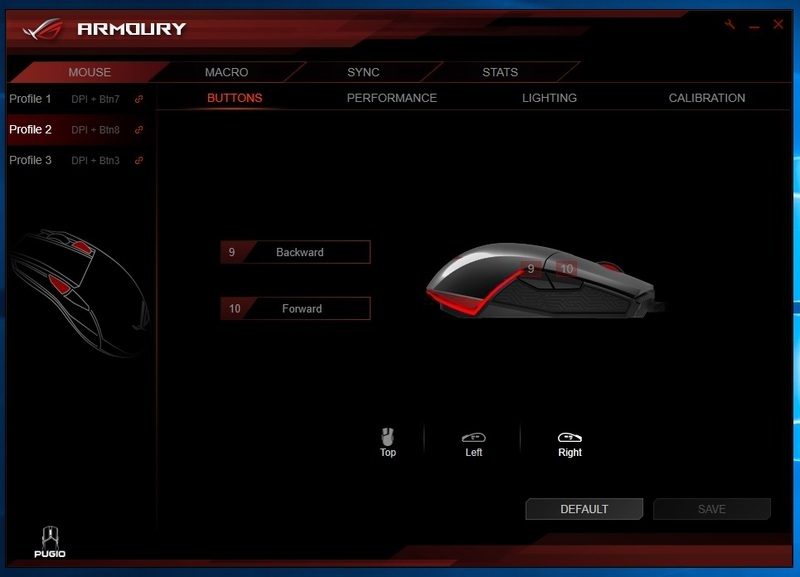 With high-quality Omron mouse switches that are rated to at least 50 million clicks, the ROG Pugio is built to last. Advanced Optical Sensor - Every strike is critical. At the heart of ROG Pugio is an optical sensor that provides you with the accuracy and precision needed to take down the opponent. 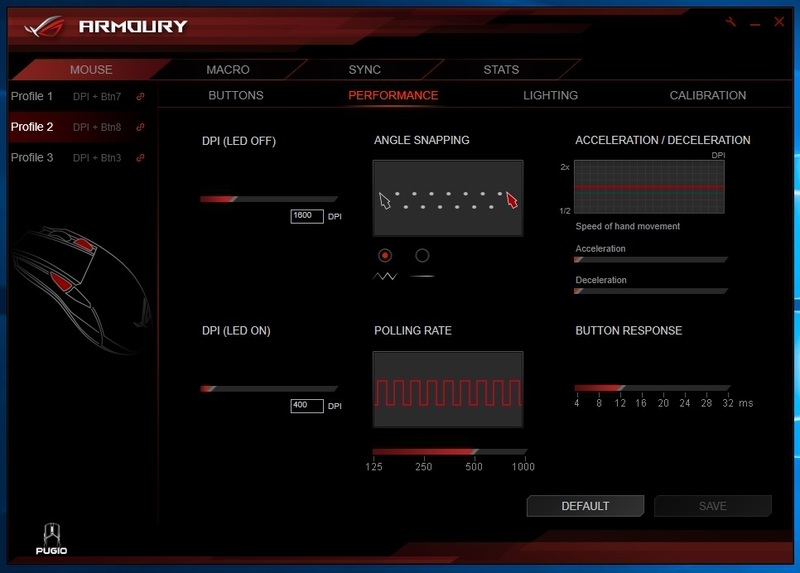 ROG Armoury Software- The ROG Pugio features intuitive ROG Armoury software that lets you adjust settings to suit your style. 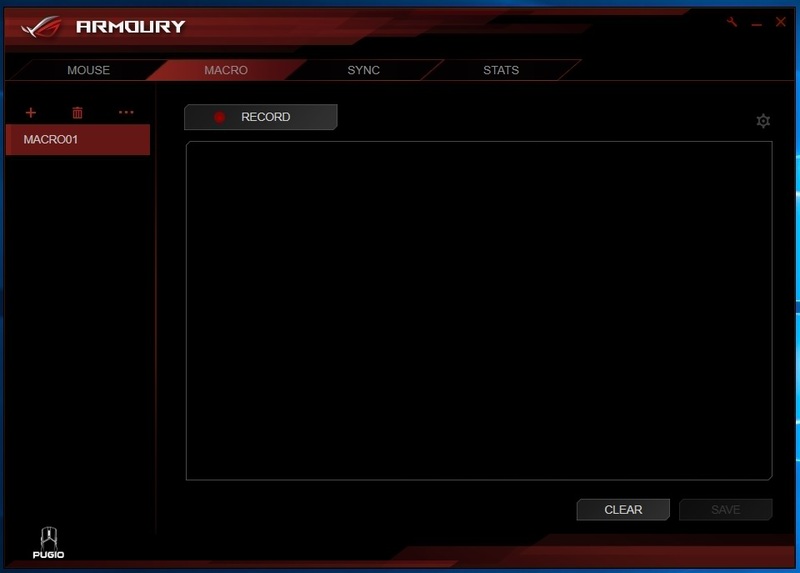 Customize Aura RGB lighting effects, adjust performance and surface calibration settings, program and map buttons, create profiles, and much more! 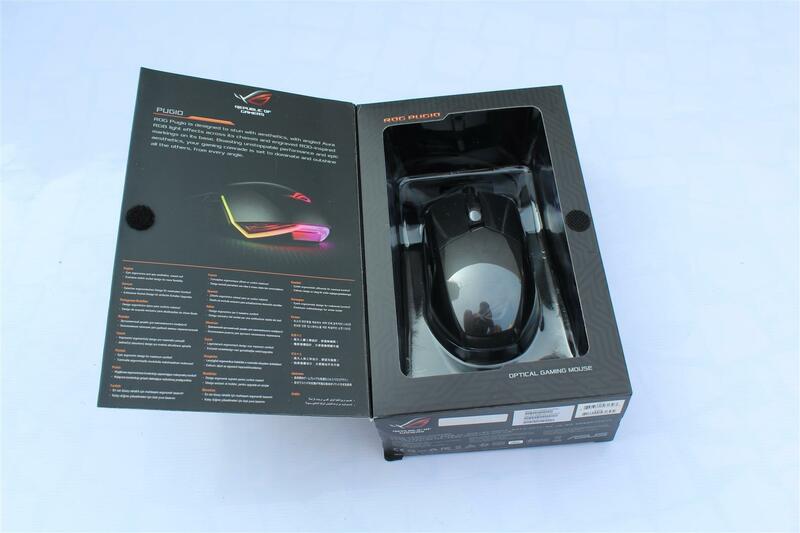 Mouse comes in a good card-box packing with product image on front and mentioning of features. Also we have transparent side window showing the actual product. 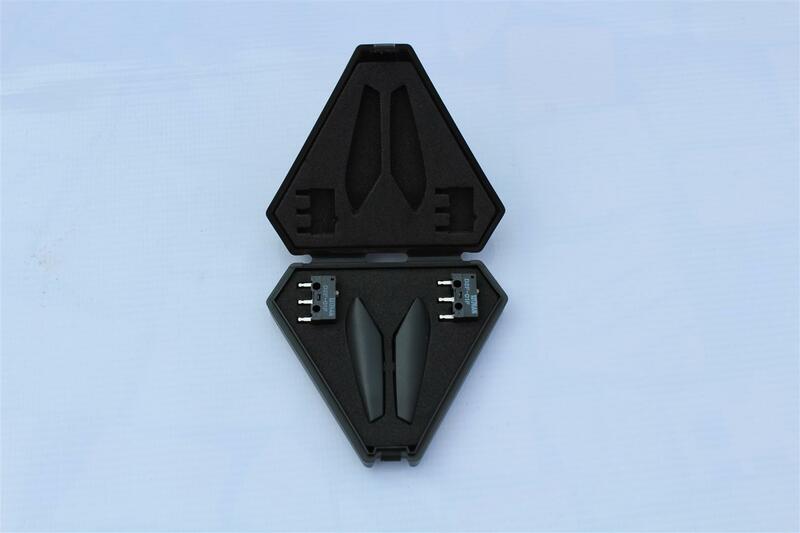 Along with the mouse box also includes a small ROG accessory case containing two Japanese-made Omron switches and two side button covers. 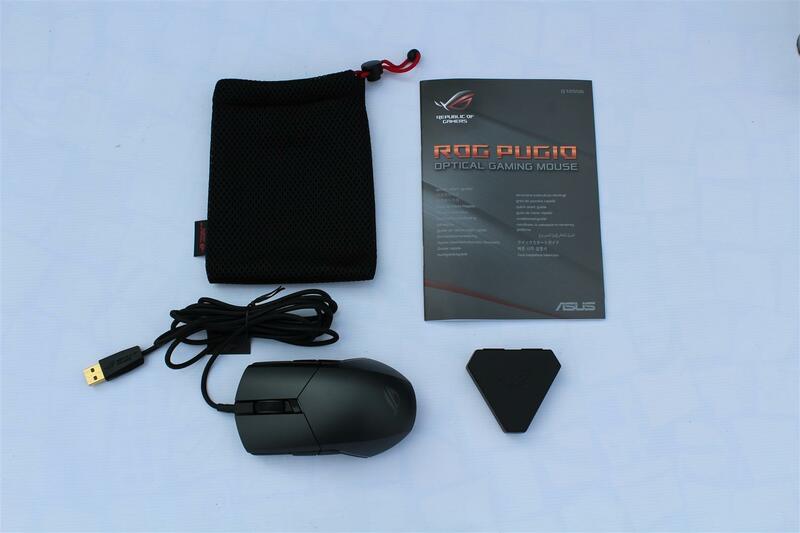 Mouse also include a pouch and a user documentation..
ROG Pugio Gaming mouse is light weighted with classic ergonomic design and Aura RGB lighting effect. 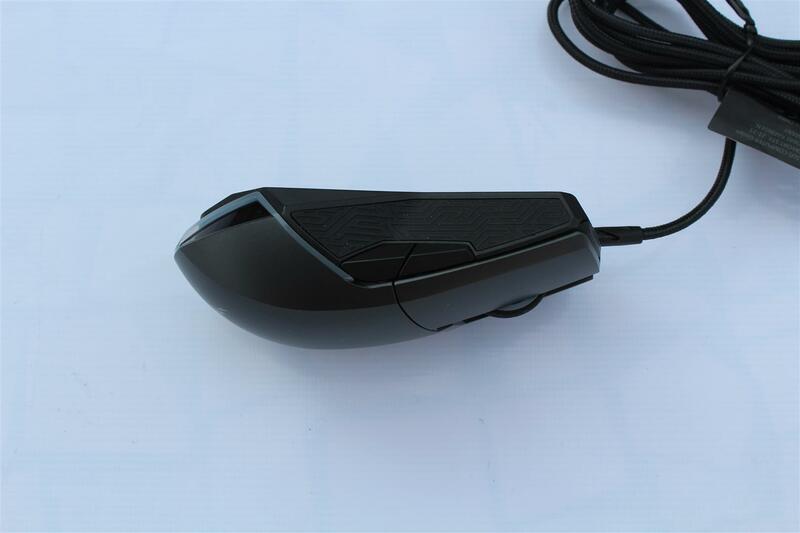 Mouse have side textured rubber grip with 4 customizable buttons two each on both side. 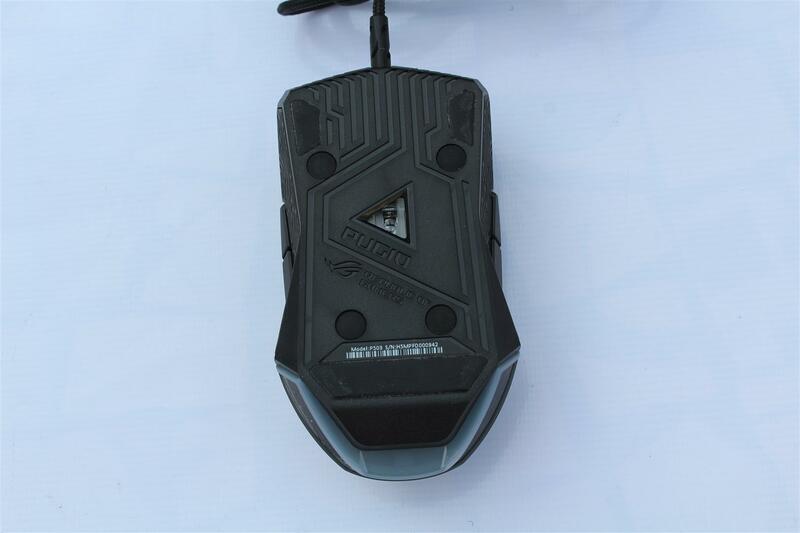 Top of mouse have a 2 level DPI switch for changing the mouse sensitivity on the fly. 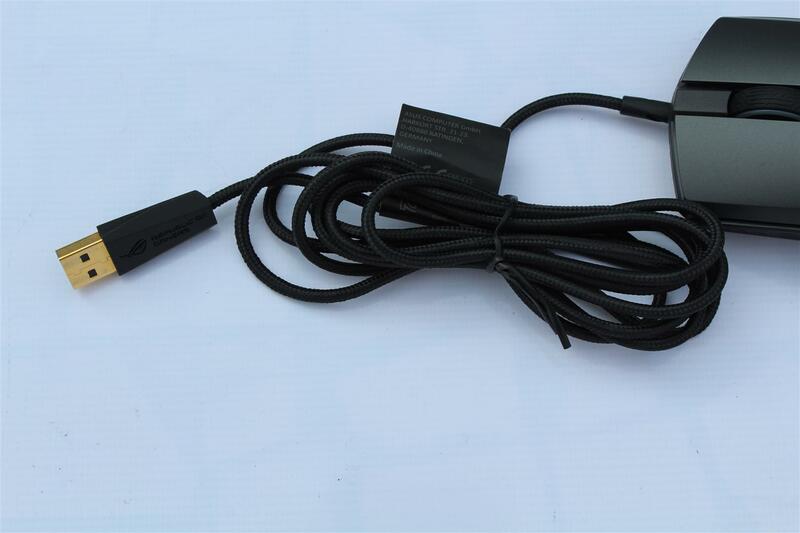 ROG Pugio comes with long braided USB cable attached. 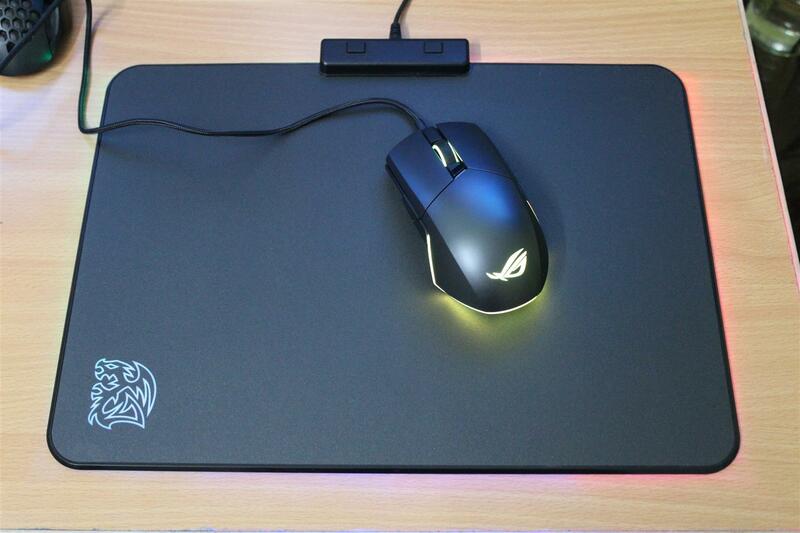 For testing this ROG Pugio mouse we used our test system with a Thermaltake DRACONEM RGB Hard edition mouse pad. 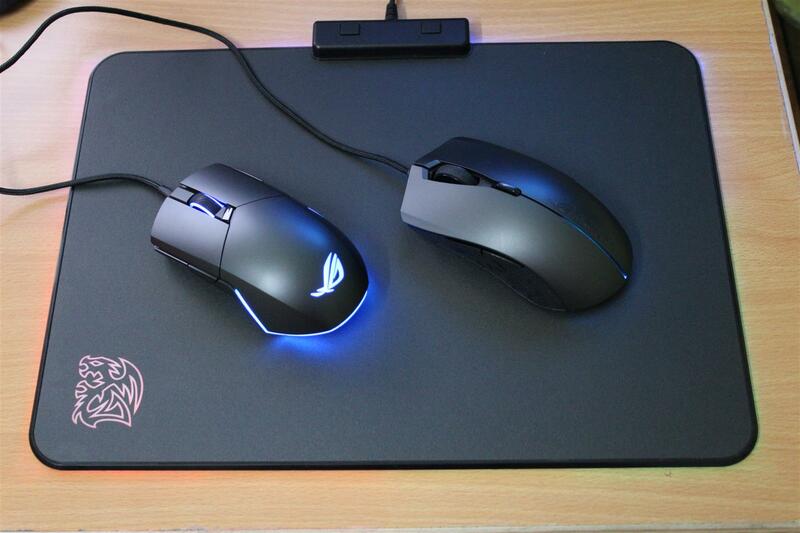 As a personal preference I like hard surface mouse pad against cloth mouse pad, as hard surface reduces the drag and give me a very smooth mouse movement. 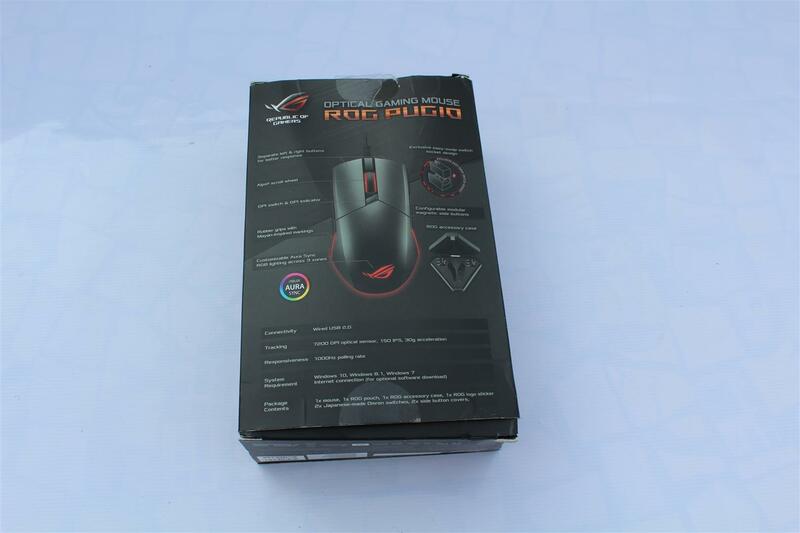 ASUS provide ROG Armoury Software package for this mouse, which can be easily downloaded from ASUS website. 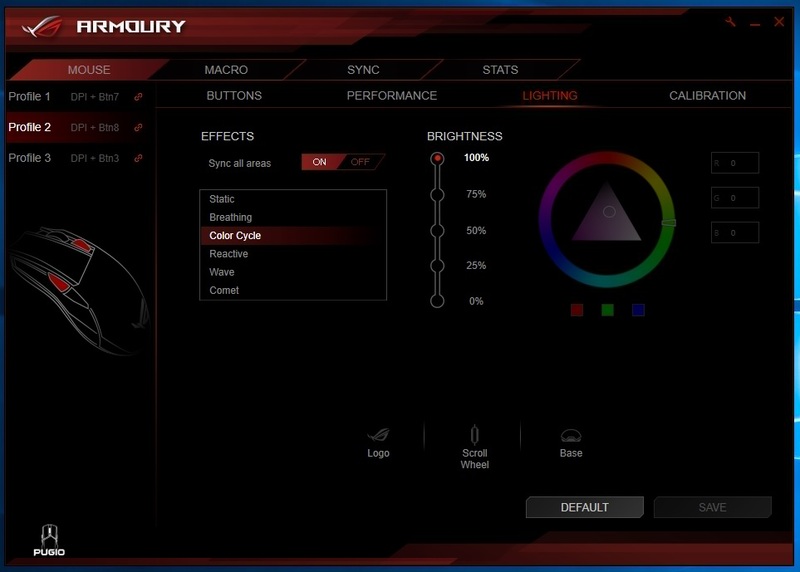 ROG Armoury package gives complete control over the mouse settings from RGB Lighting to MACRO configurations to performance settings. All can be easily tweaked as per your needs. For me palm grip on this ROG Pugio mouse was very difficult but using in a fingertip grip manner and playing DOOM was a nice experience. 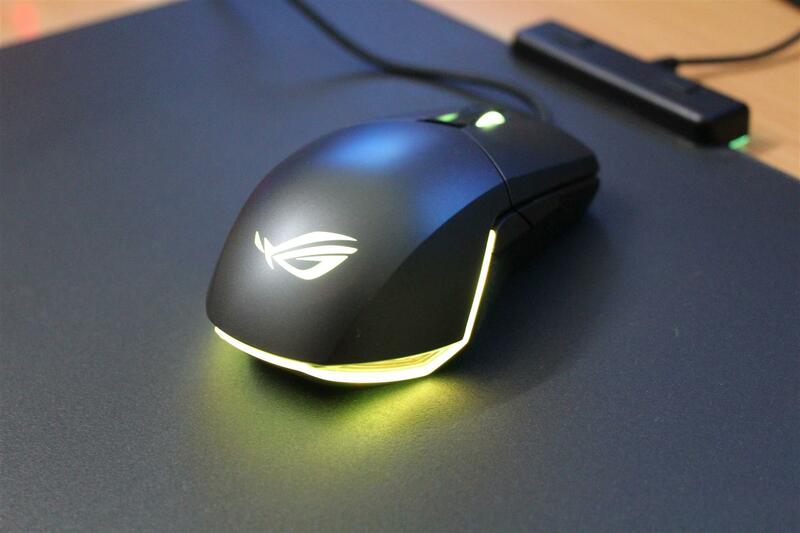 The mouse provided a wonderful gaming experience with fast and precise in game reaction and smooth movement. 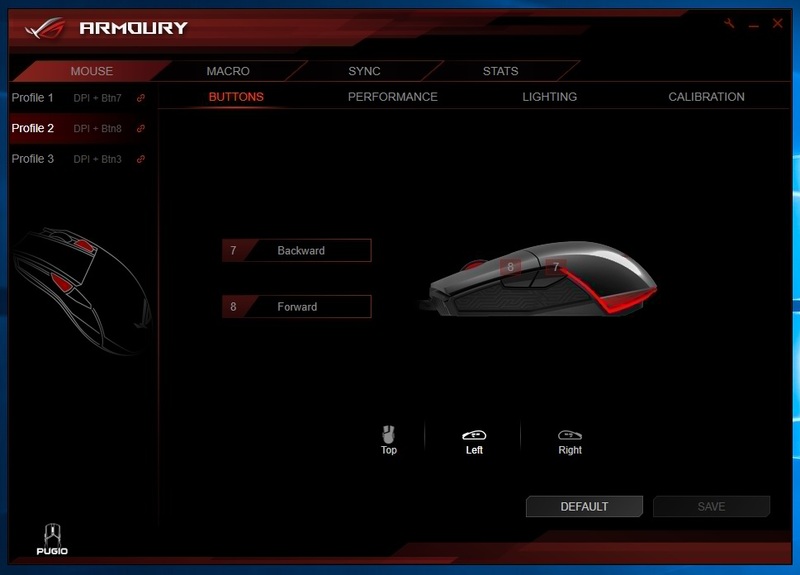 For daily desktop use I configured the four side buttons on this mouse for folder browsing and copy/paste action. This made my daily PC life more off the keyboard. 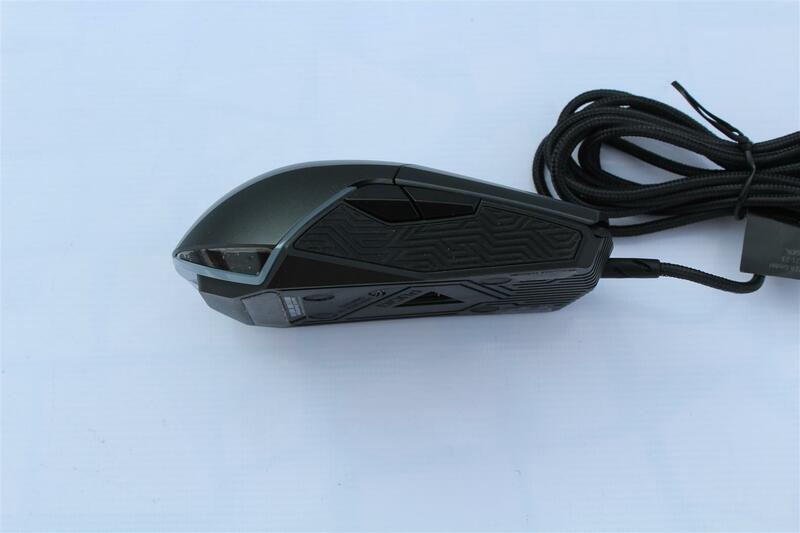 Frequent tasks now can be handled by one hand only Beside that doing regular desktop work, like internet surfing, file/folder exploring and doing productive work like photo editing and 3d designing, we found this mouse fast and accurate. 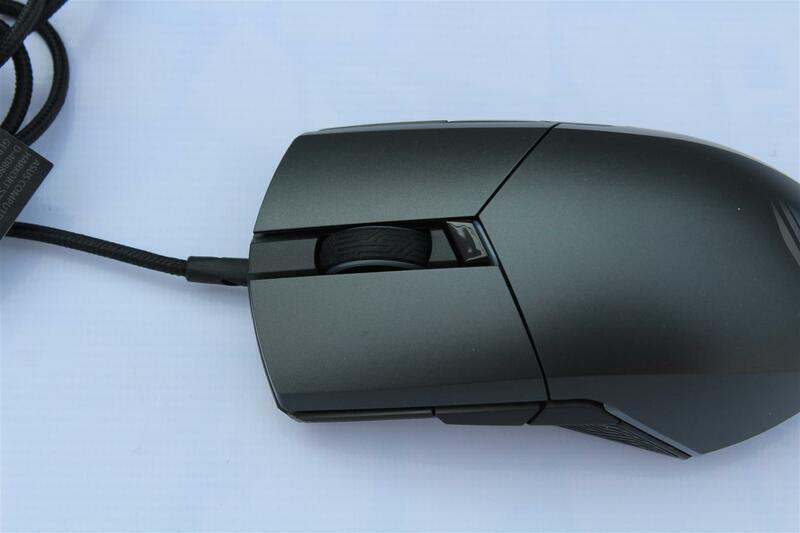 Being small size and light weight, this mouse wont tailor well with big hands as mine, but if you have small hands or are comfortable in fingertip gripping mouse this is the best designed mouse for you. 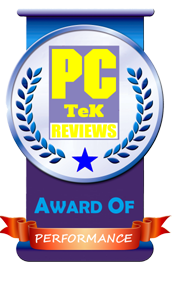 Considering the overall ROG Pugio Gaming mouse design, features, included accessories and the price tag of approx Rs.5K, this gaming mouse is well justified by the performance and price, and is the most balanced gaming mouse in the comfort zone and worthy of our PC TeK Reviews PERFORMANCE Award.